Home » How do I publish a site created with the trendy tools site builder? Trendy site builder is a very easy to use drag and drop site builder. 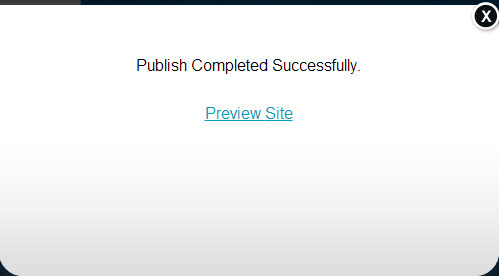 There’s a little setup that needs to be done before you can publish the first time. Let me walk you through the steps. 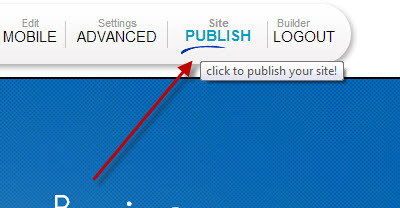 Once the domain is setup all you have to do is click the site publish button at the top of the editor. If this is the first time you’ve published the site you’ll get this popup telling you you need to add a domain. Click the link to go to the member login section. Click the add domain link. 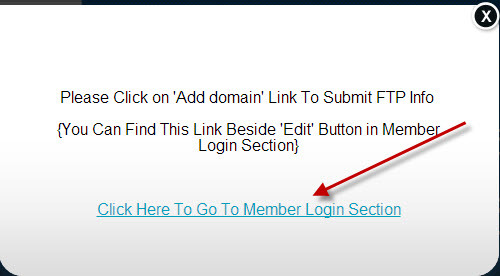 Enter your FTP login information For host address enter your domain name. For the username and password enter your FTP username and password. If you don’t know your FTP username and password you can get it from the client area. Just log into the client area click quick logins then your domain name then the change password tab at the top. It’ll show your current username and password above the change password form. If needed you can also reset your password on the same page. If you have any problems at all let us know. We’re here to help.